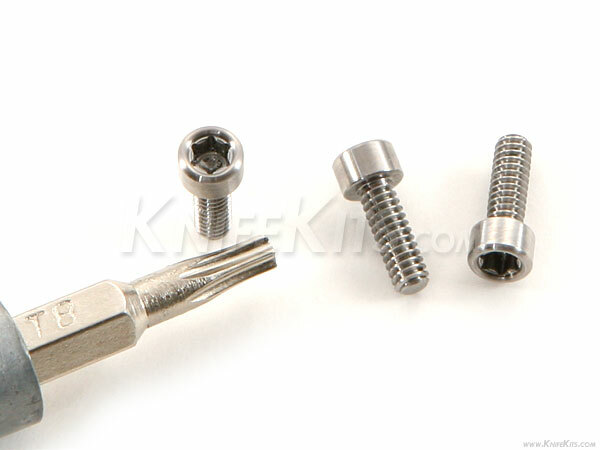 These are SK designed 2-56 Titanium Socket Head T8 Torx screws. These work great for knife and gun making and will help to increase the strength of your assemblies while reducing the weight added by normal stainless steel screws. Our SK designed titanium screws are extremely rare and are made with the highest precision and tolerances. These are all proudly made in Montana, USA.